We took a closer look at the future of UF Health Jacksonville with Dr. Leon Haley Jr., the CEO of UF Health Jacksonville and Dean of the UF College of Medicine, Jacksonville; and Lindsay Haga and Patrick Krechowski from the Technical Assistance Panel (TAP) that recently worked with the hospital. It was the worst mass shooting to ever take place in Florida. That is, until the shootings at the Pulse nightclub in Orlando. Now, a new and original play tells the story of the GMAC mass shooting in Jacksonville in 1990. The Repossession of James Edward Pough: Mass Shooting in Baymeadows is a piece of documentary theater by local writer Tim Gilmore that explores the genesis and aftermath of the incident. It will have a four-day run at FSCJ, beginning April 11. 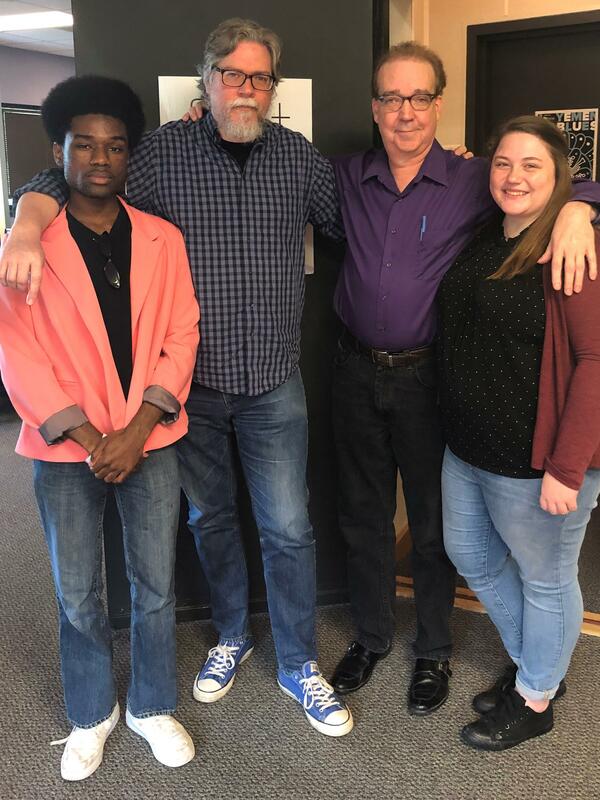 Gilmore joined us with more, along with Ken McCulough, the play’s Director and Professor of Theater, FSCJ; and two of the play's Actors, Autumn Franks and Allen Melton. It's Masters Week, and Cole Pepper joined us for a look at what golf fans can expect in Augusta, GA.